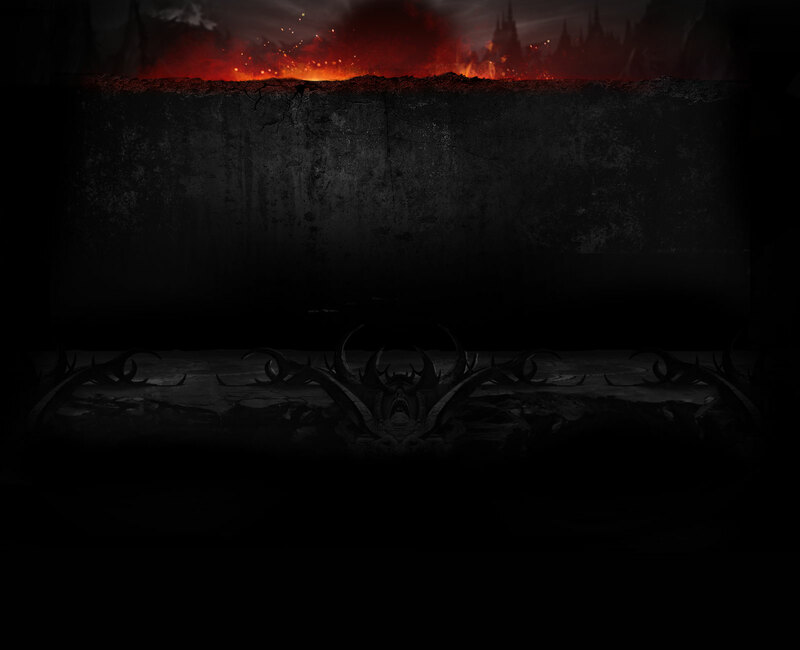 Mortal Kombat 11 “A Konvocação” event promising to reveal something. 01/31, 3pm CST. 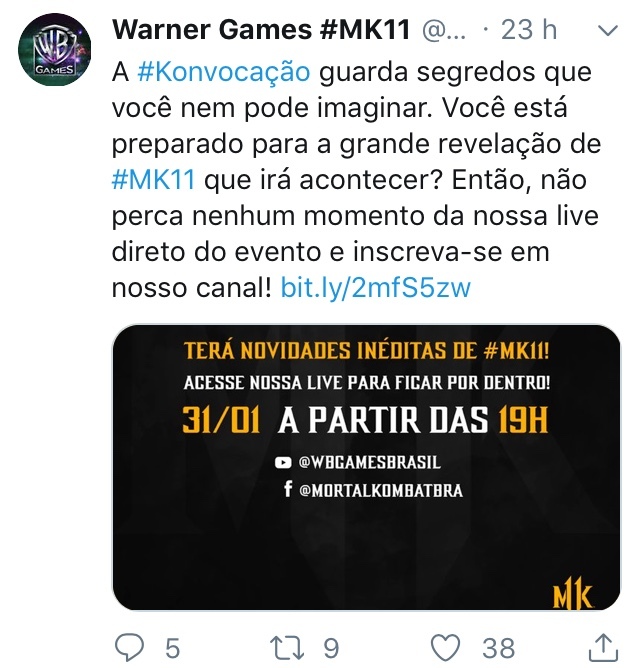 Warner Games Brasil channel (YT) will livestream an event about MK11: “A Konvocação”. They’re talking about reveals. Will happen at 3 pm CST. Translating, it is something like: The #Konvocation holds secrets you can not even imagine. 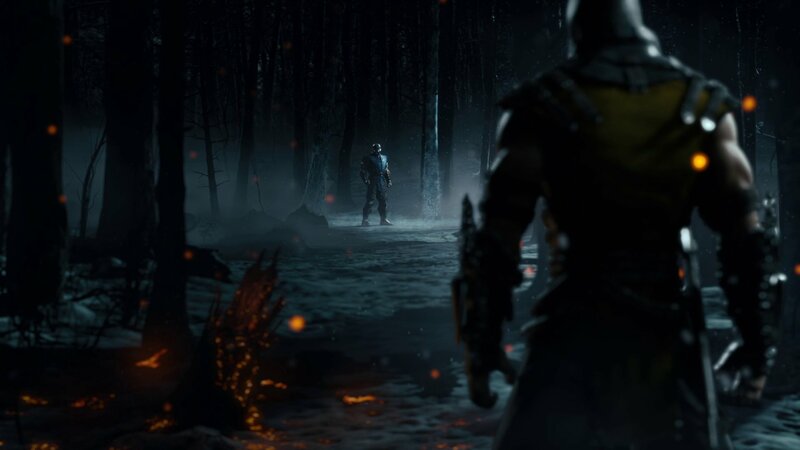 Are you prepared for a great reveal of #MK11 that will happen? This way, don’t miss any moment of our livestream of the event and subscribe. Questions: Is this kind of event happening all around the world or just Brazil? 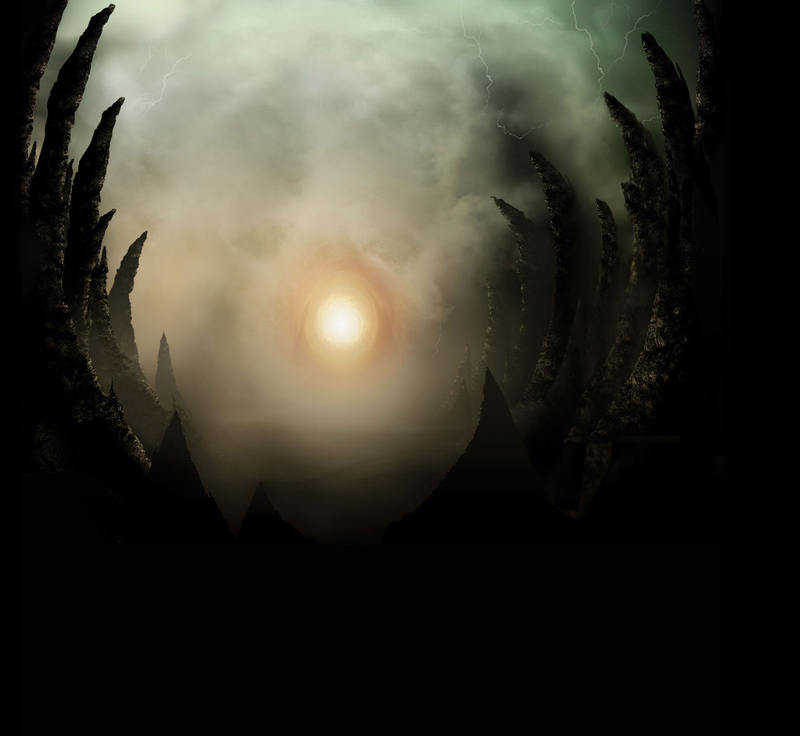 Will they reveal a base game content or just region related content? (Like Skarlet’s russian outfit). My first thread here . Sorry for my bad english. EDIT: So, after a long wait and a recap of The Reveal event, KANO WAS KONFIRMED! The brazilian community will have access to the skin "Kangaceiro". 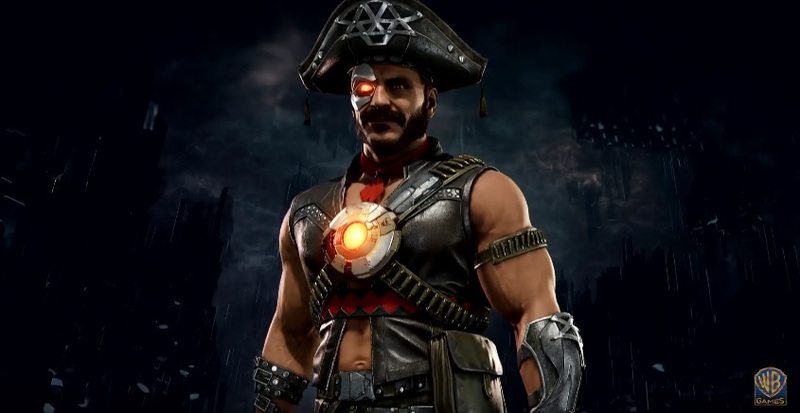 I really expect that all exclusive skins become available for everybody, like this one and Skarlet's one. Thank you @HellblazerHawkman for promoting my thread. This event is happening only in Brazil. Translating is something like: The #Konvocation holds secrets you can not even imagine. Are you prepared for a great reveal of #MK11 that will happen? This way, don’t miss any moment of our livestream of the event and subscribe. Your English is perfectly fine. Thanks for the info. Eww don't say that... But that's actually pretty likely. Even if it was just a skin or teaser I'd be okay with that, but I hope next week we start laying it on thick. I hope they reveal a 4v4 soccer mode, with dirty hits and 'street' style tricks. Just give me something we didnt see yet. Just something to hold me over until next week even if its just a Baraka Soccer skin. I "investigated" a bit, and I'm afraid that whatever they'll reveal will be exclusive to Brazil. I hope, that at least they have a different build, with something we have not seen. What do you think, @Rezk ? I'm assuming that the livestream will be up later, but I'm not sure if everyone will be able to watch (maybe it can only be viewed in certain countries or something?). I hope it too. Warner Games Brasil livestreamed the January 17 event, and will be a shame if they are saying about “reveal”, “holding a secret no one knows yet” and bring something that we all know about. Maybe will be a content exclusive to Brazil, maybe will be a famous person from Brazil giving his voice to a character (in Portuguese version of the game). BUT, maybe will be a new build, a new trailer. Who knows? As the Kombat Kast was rescheduled, anything new about the game would be nice. Even an exclusive skin. Skarlet’s russian skin for exemple. A LOT of people liked and maybe in the future the skin will be available for everybody. I’ll update this thread with any new info. About the video you embedded: He is only saying what I translated and showing some MK Kollective arts. Sometimes I have to keep my choice of words simple for the handegg crowd. When I don't, they might think I'm having a bubble, they won't give a monkeys about what I said, and it all goes Pete Tong. Apparently someone in the chat will translate what is said during the event to English. I hate soccer but a Baraka soccer skin would be hilarious. Baroccer. The new secret mode is definitely Tarkatan Soccer. I used to call it soccer before I started playing FIFA, now I understand the need to call it football. To be fair even if they are football skins they'll be 100x better than most of the skins in MKX. This game is pretty AF. In that case Johnny will be officially confirmed. I'm very OK with that.